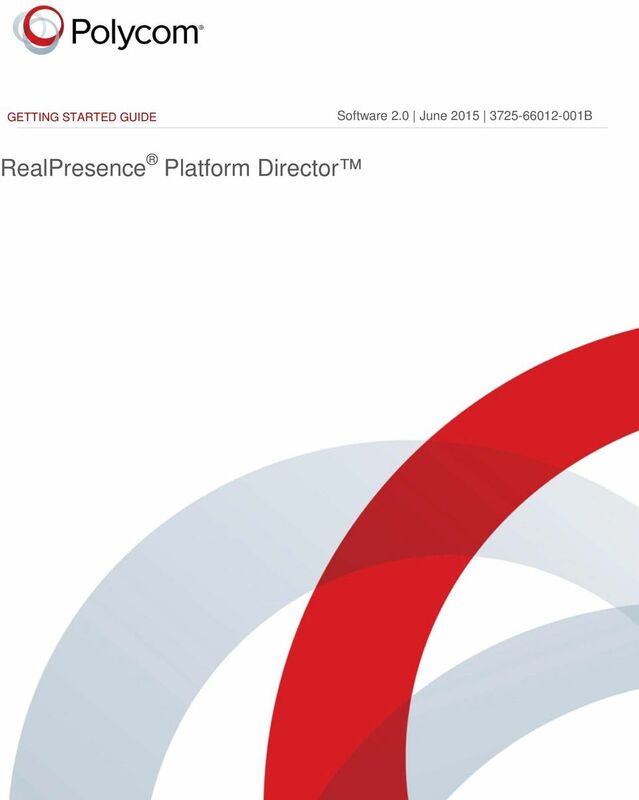 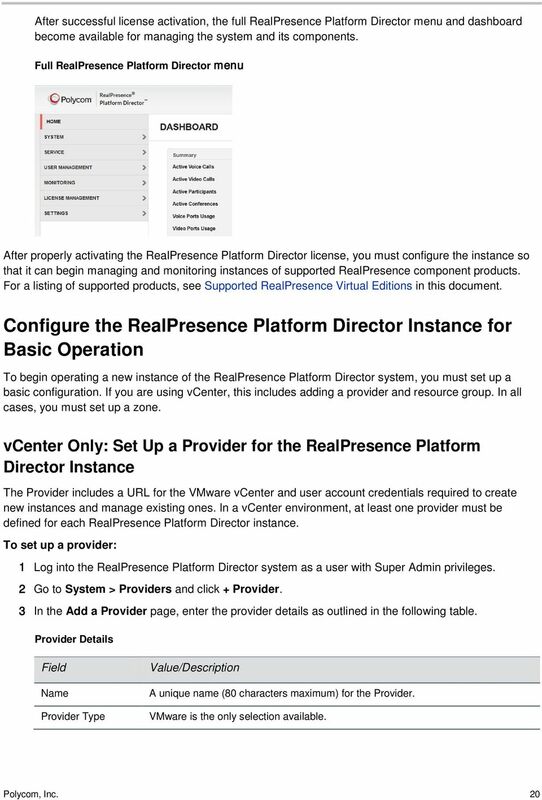 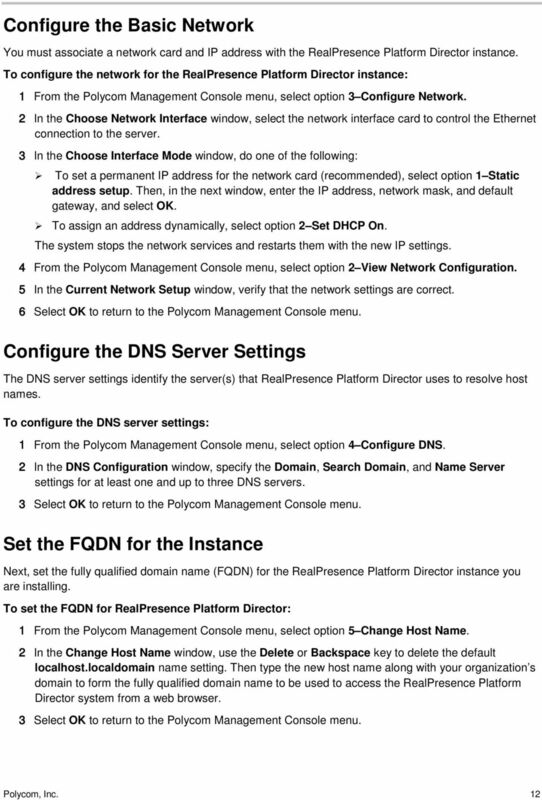 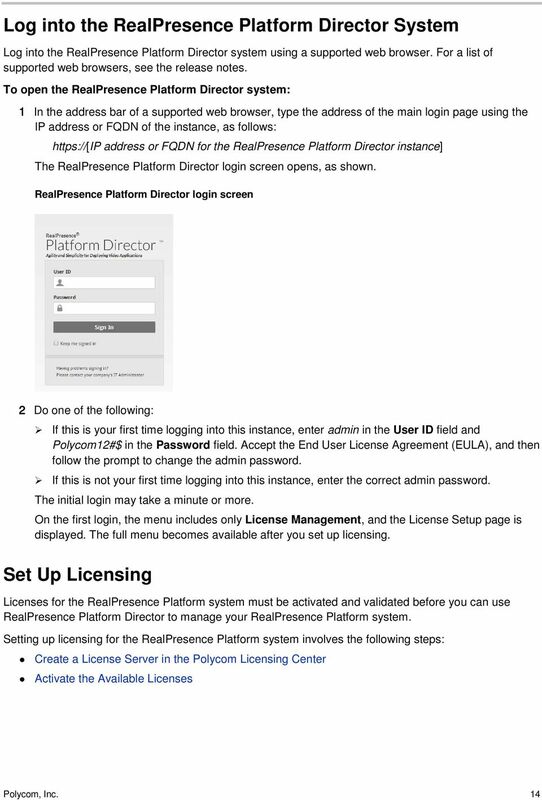 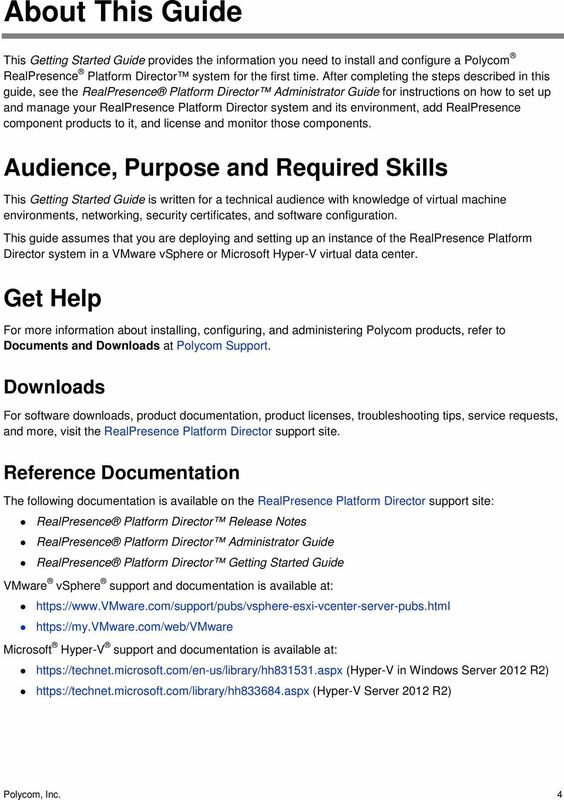 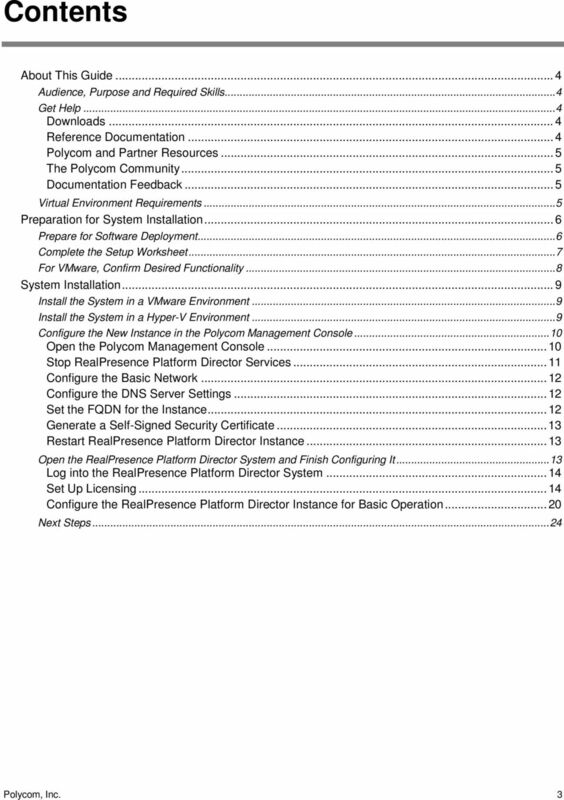 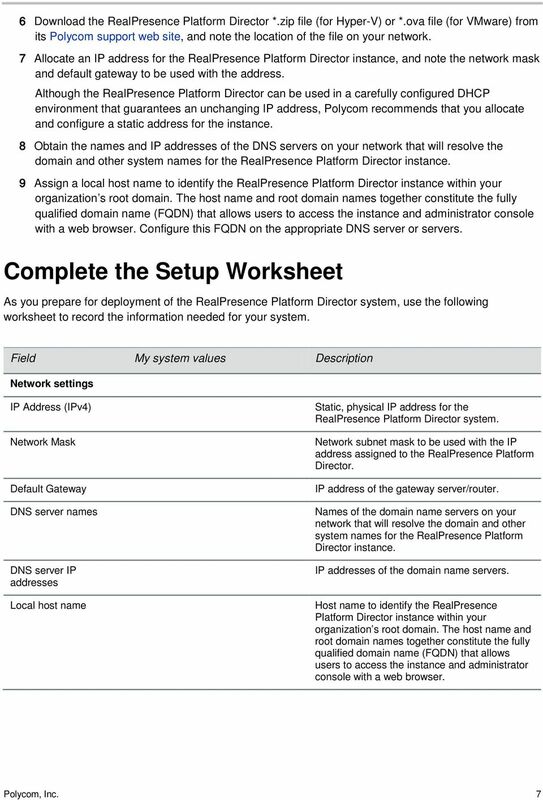 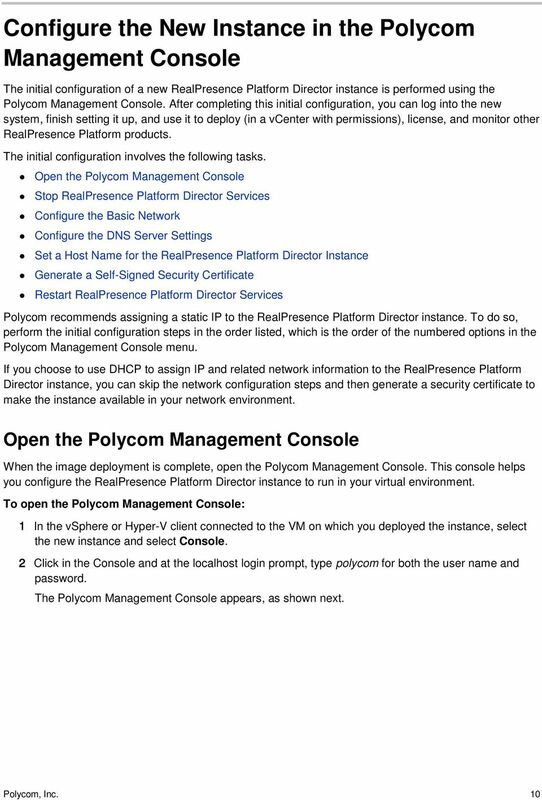 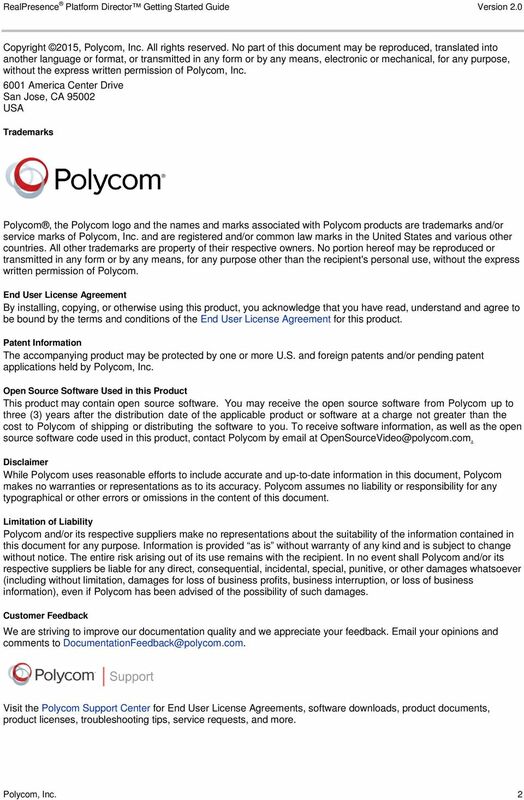 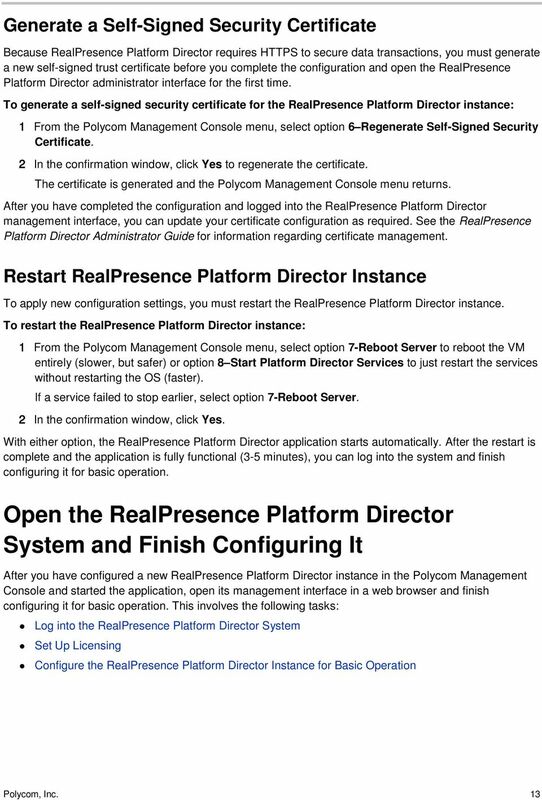 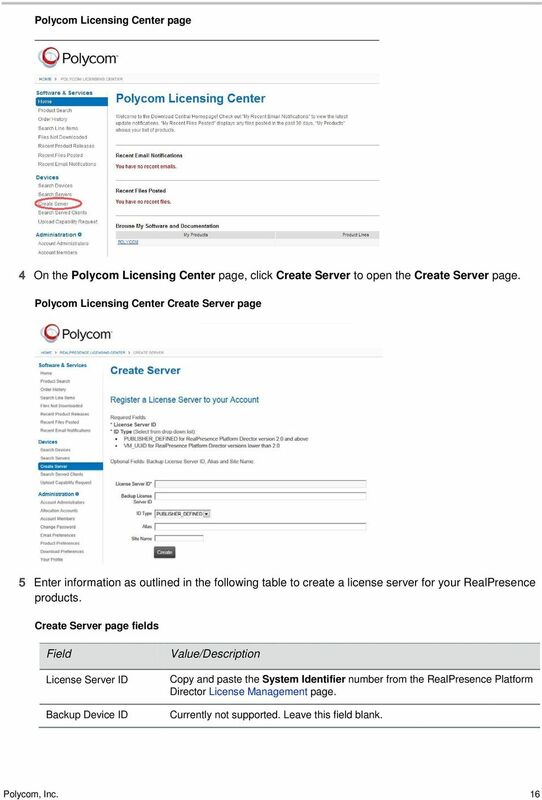 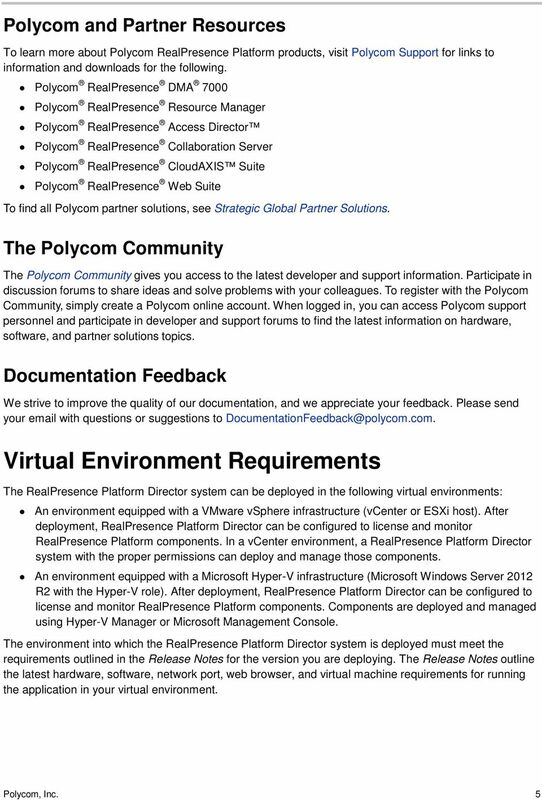 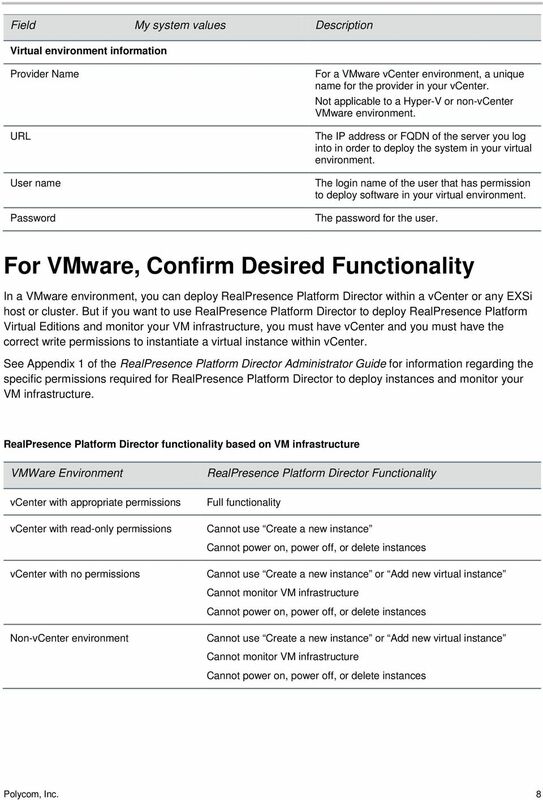 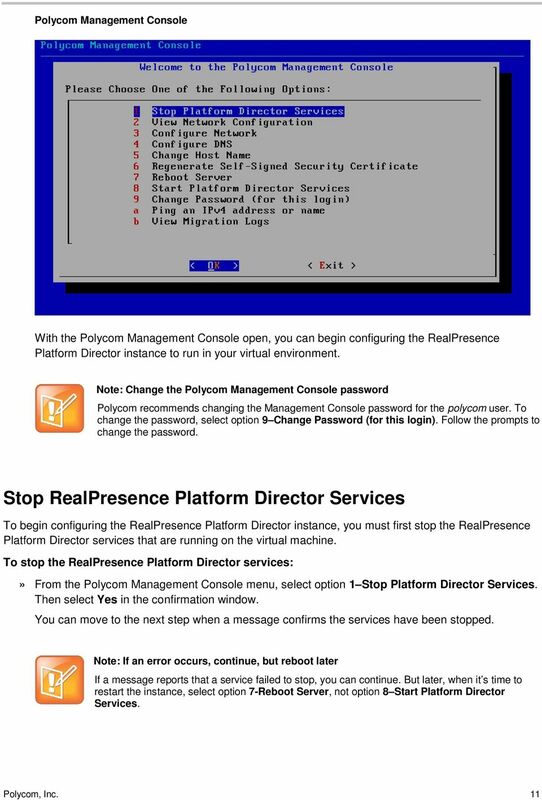 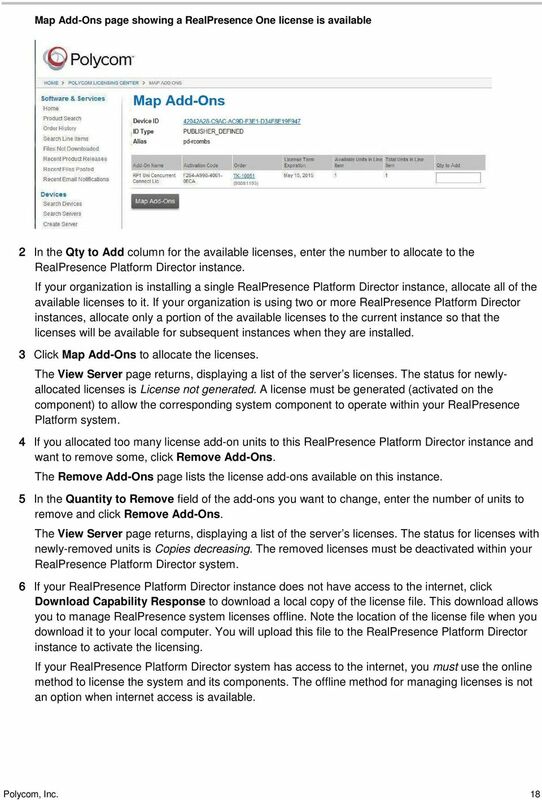 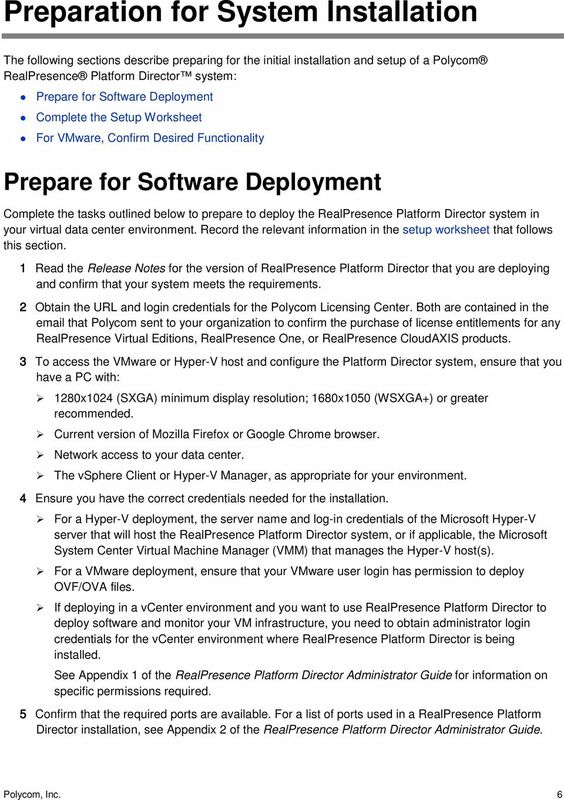 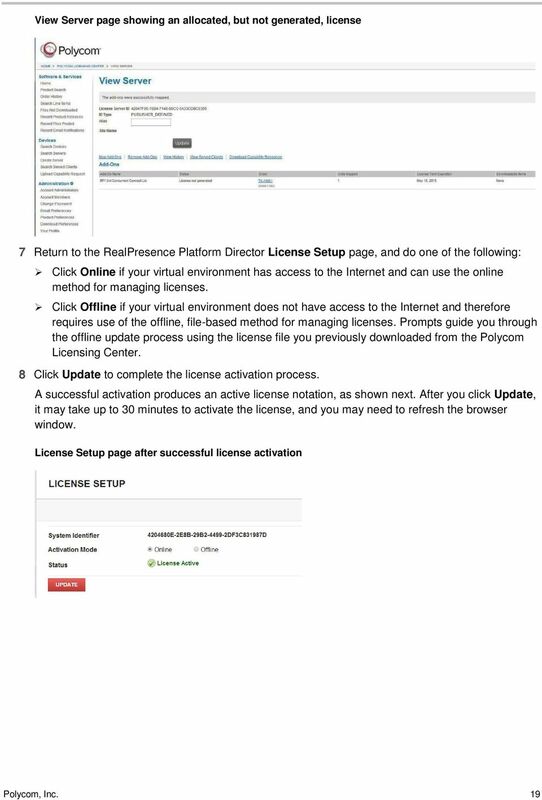 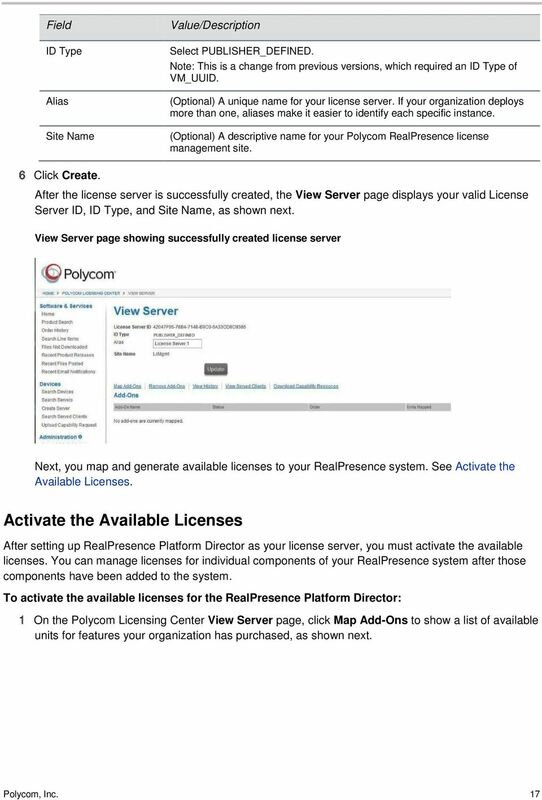 Getting Started Guide v. 6.1.2 October 2014 3725-76312-001B Polycom RealPresence DMA 7000 System, Virtual Edition The Polycom RealPresence DMA 7000 System is also known and certified as the DMA System. 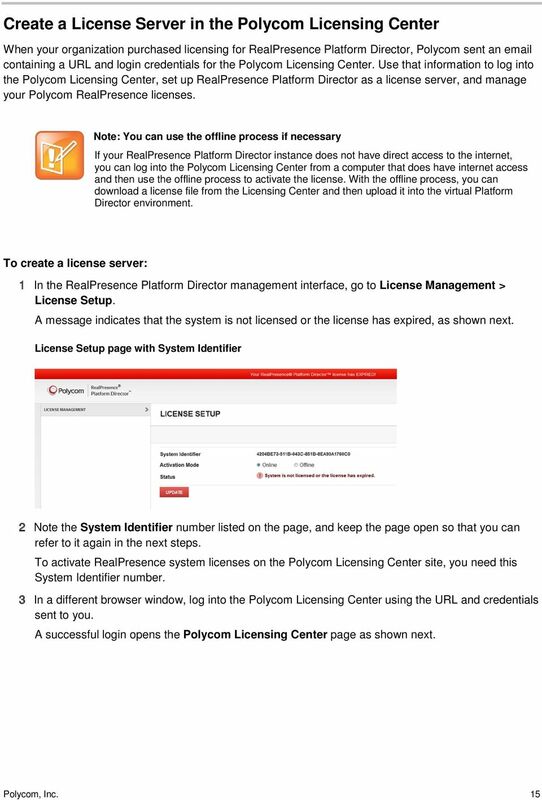 Broadcasting Audio Messages with Group Paging and Push-to-Talk Feature Profile 62337 Group Paging enables you to broadcast one-way audio announcements to users who are subscribed to a specific page group. 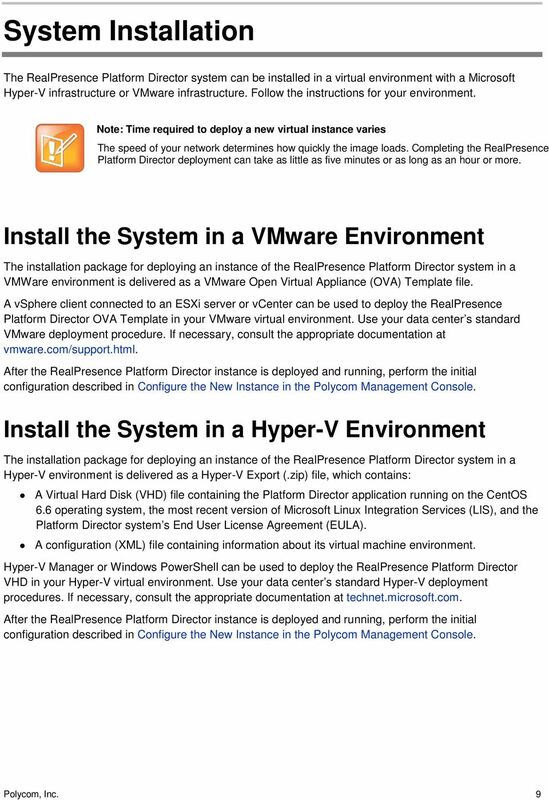 Virtual LoadMaster for Microsoft Hyper V on Windows Server 2012, 2012 R2 and Windows 8 Installation Guide VERSION: 3.0 UPDATED: SEPTEMBER 2015 Copyright Notices Copyright 2002 2015 KEMP Technologies, Inc..